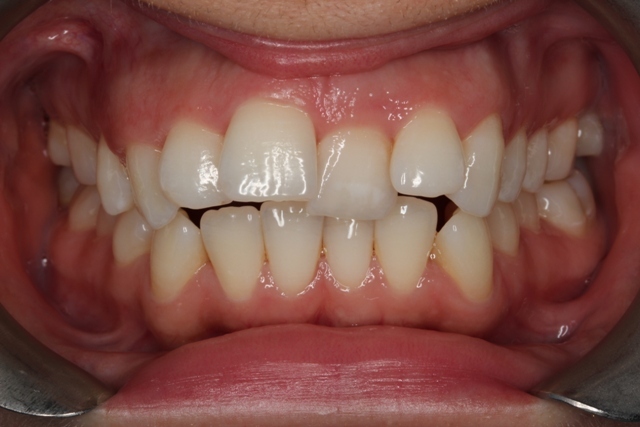 Invisalign Gallery 18 cases by Invisalign Dentist & Orthodontist in Kingston, London. 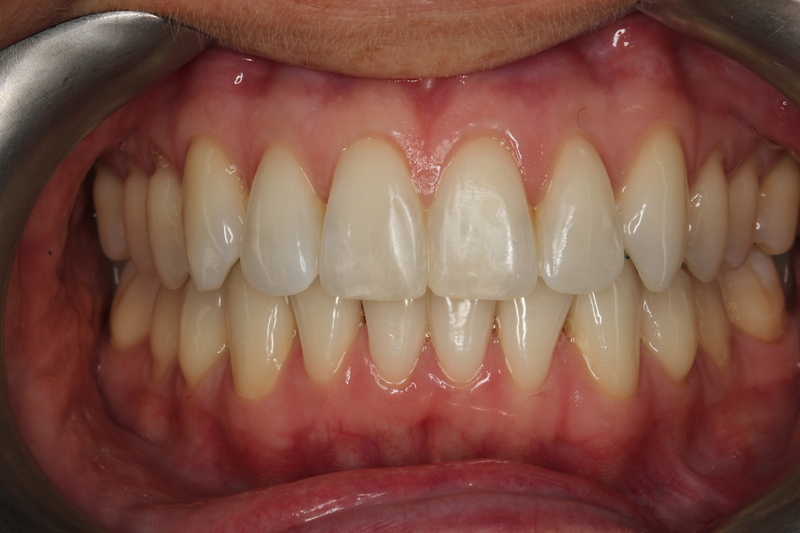 Invisalign gallery 18 showing a selection of before & after photos of completed Invisalign treatments carried out at Pearl dental clinic in London since 2008. 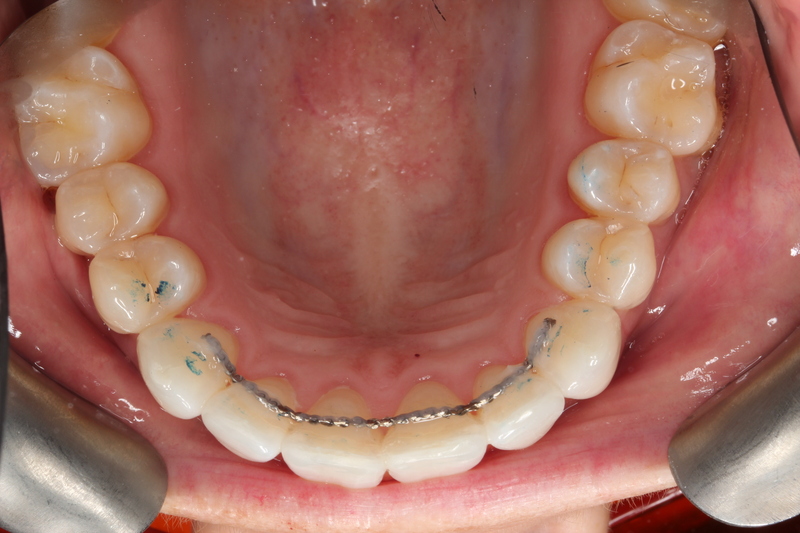 The practice is an accredited Invisalign Diamond provider. 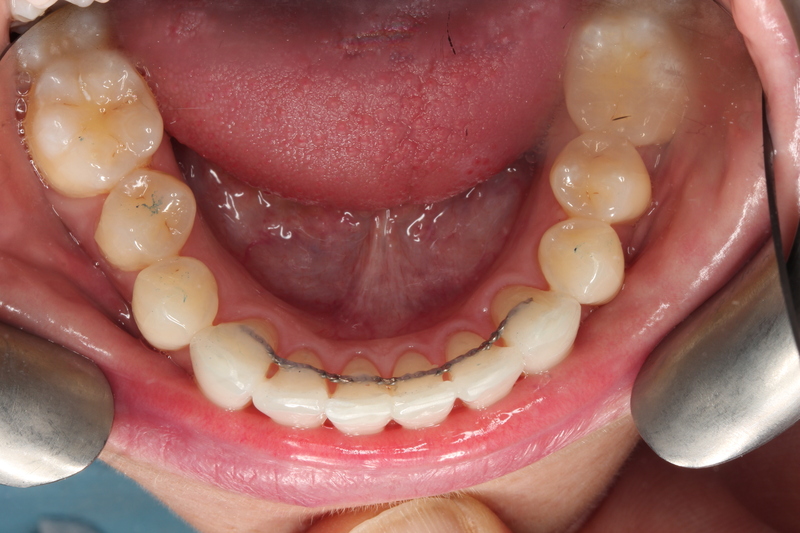 With Invisalign its possible to correct even severe teeth crowding and to straighten very crooked teeth. 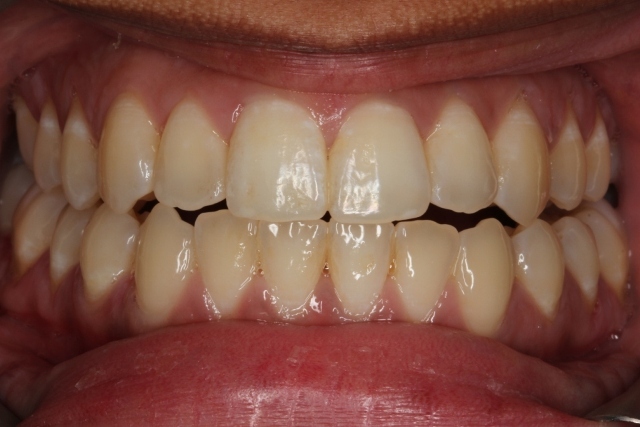 Pearl Dental Clinic is open 7 days a week. 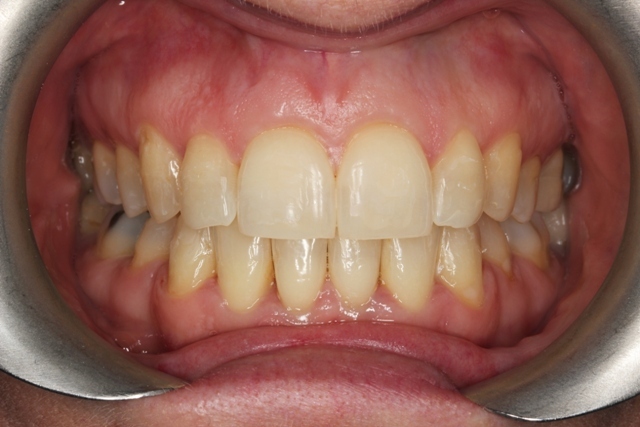 Weekend and late evening Invisalign appointments are available. 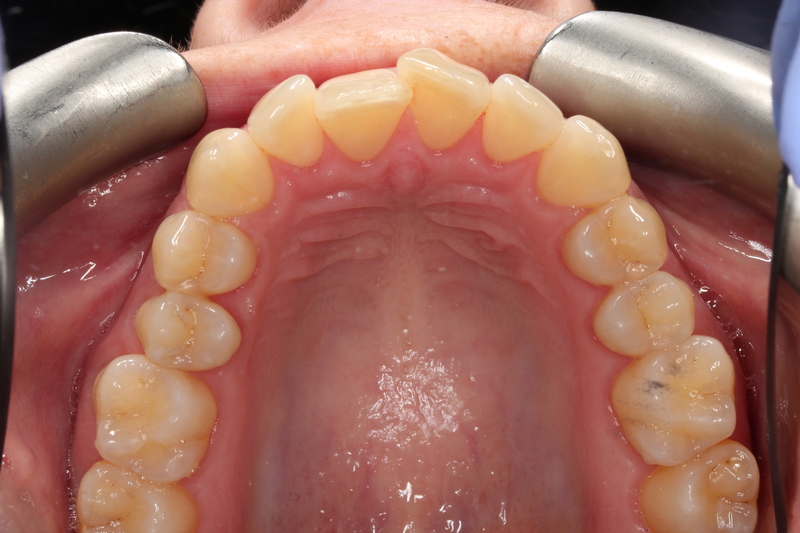 You can book a free consultation by calling us on 0208 547 9997 or emailing us or by booking an appointment online. 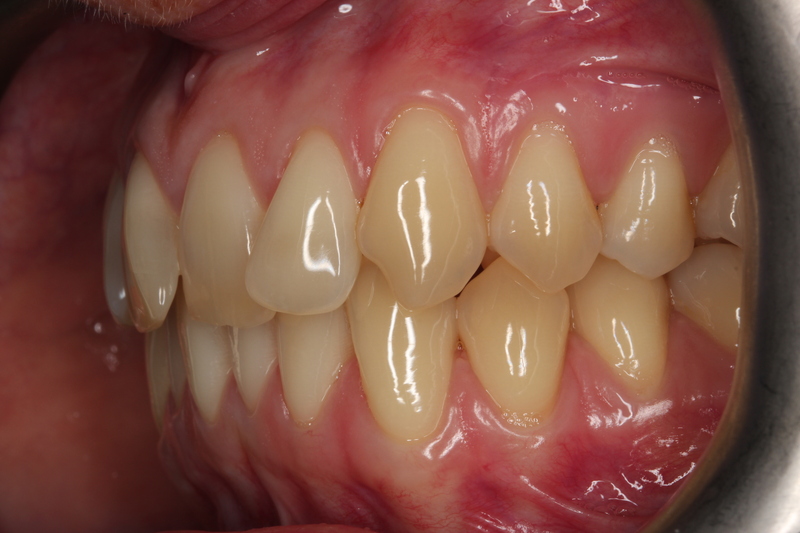 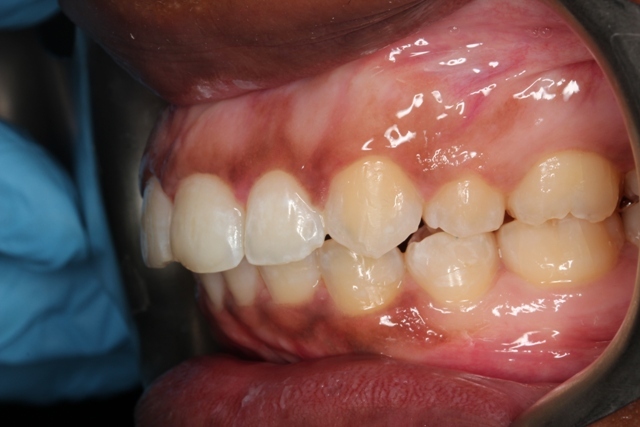 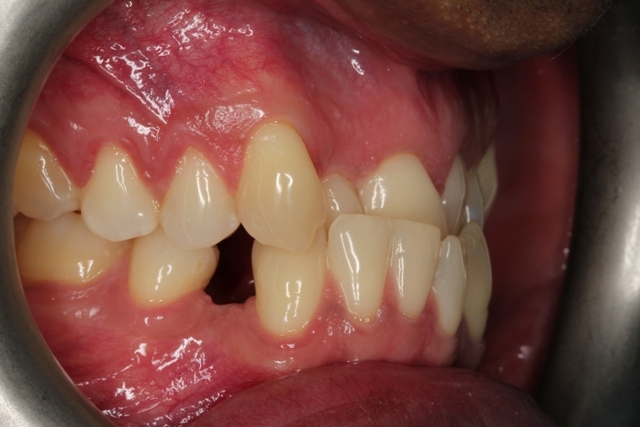 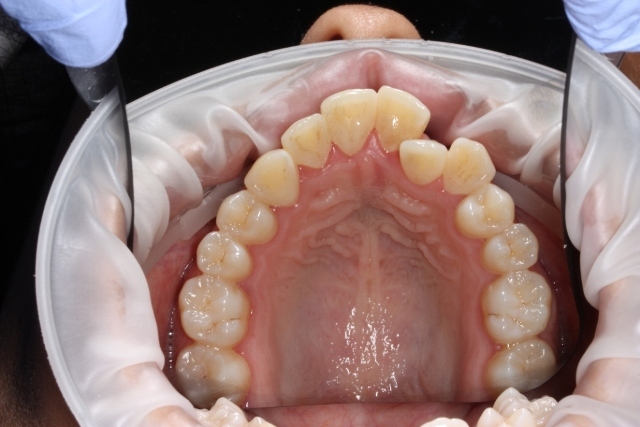 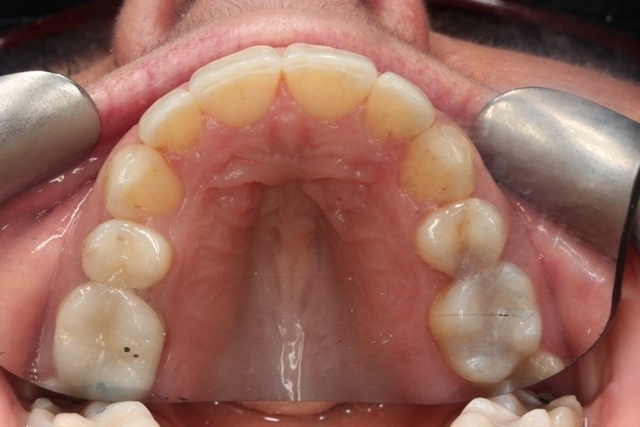 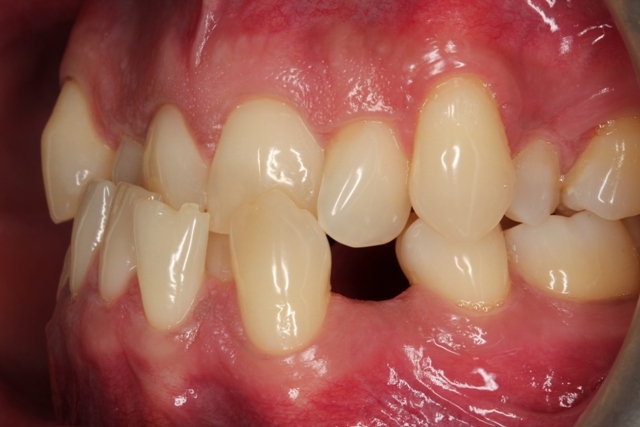 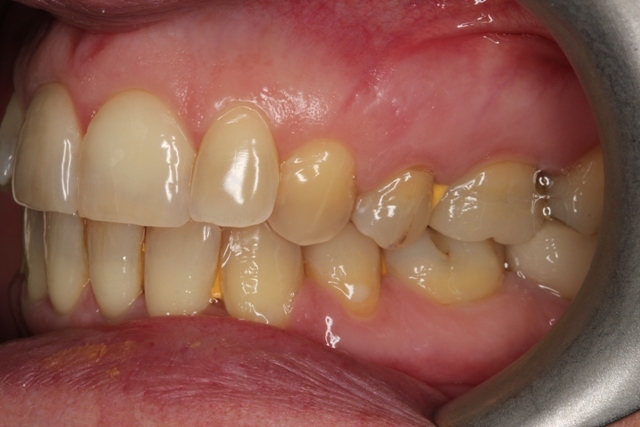 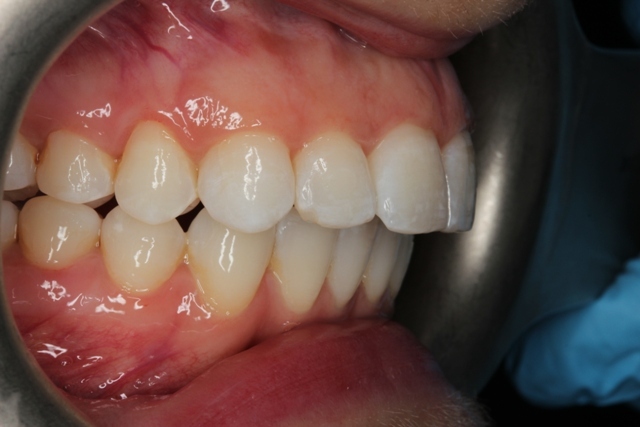 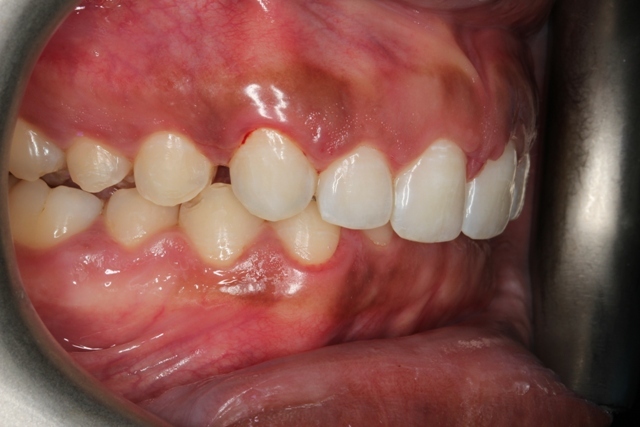 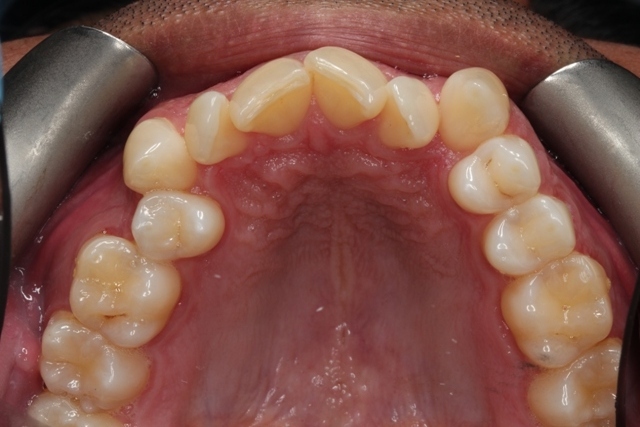 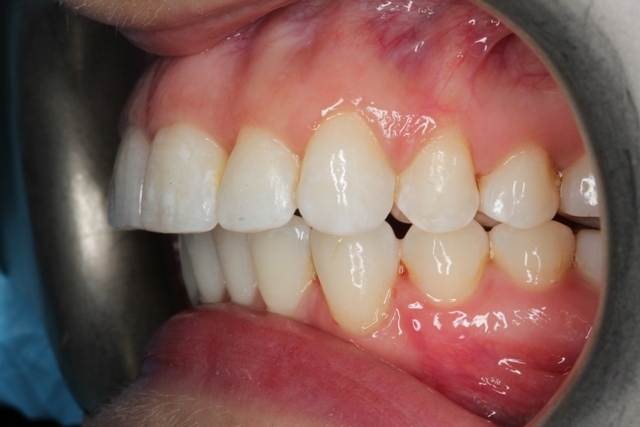 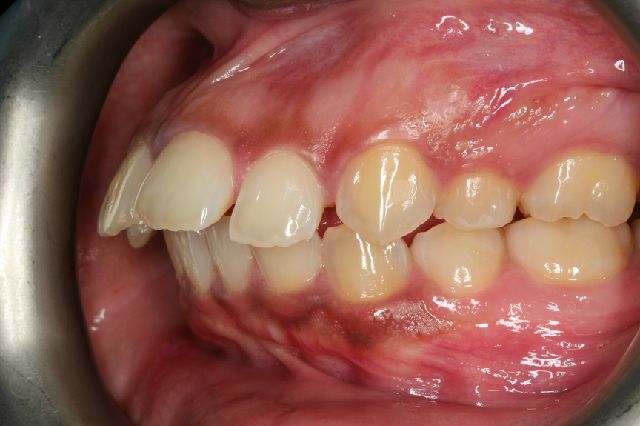 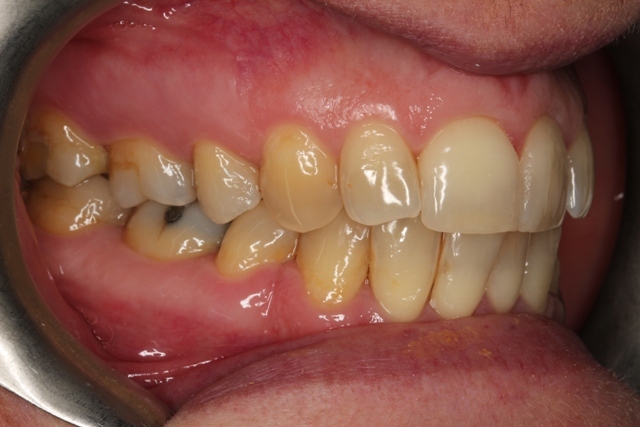 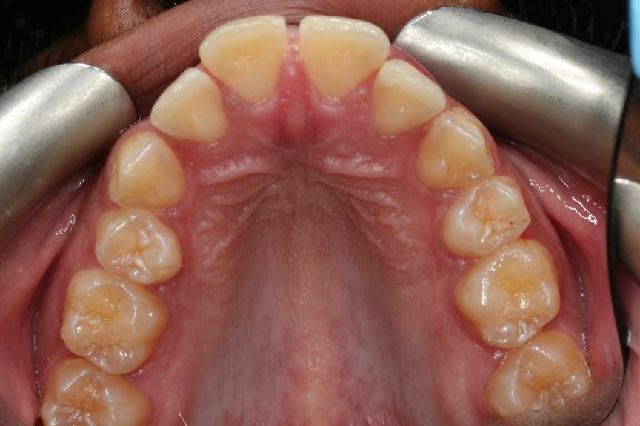 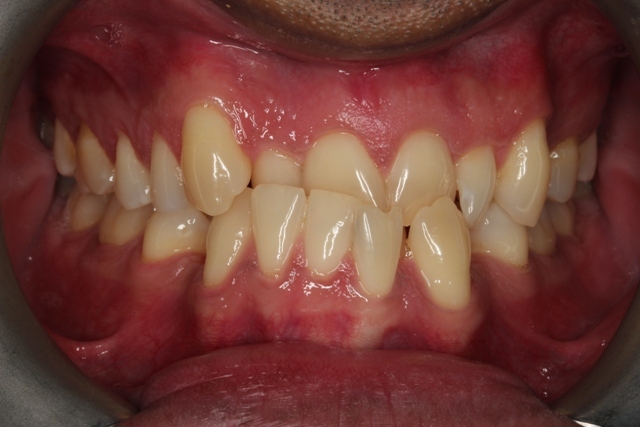 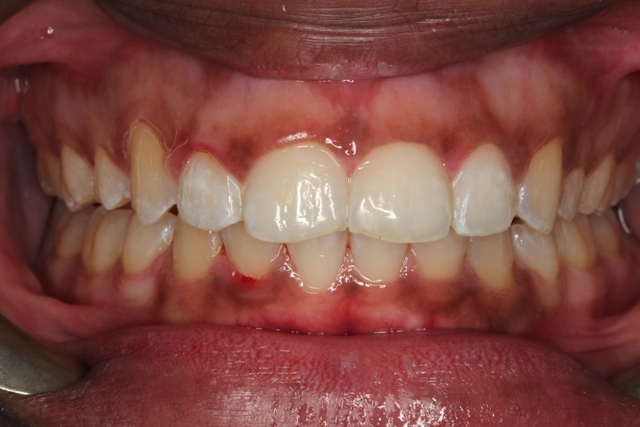 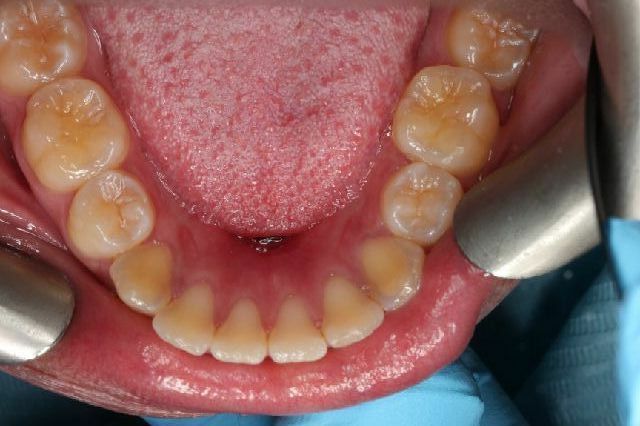 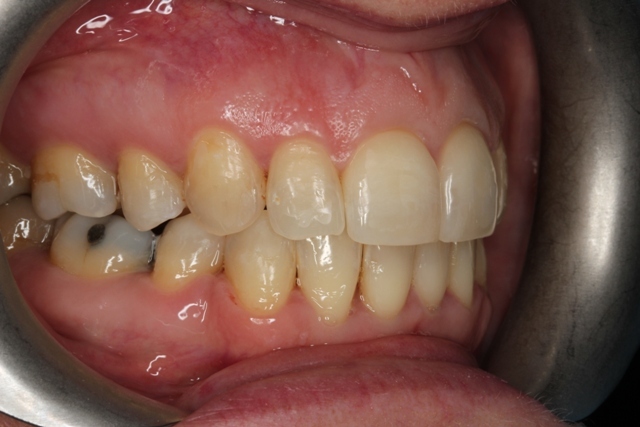 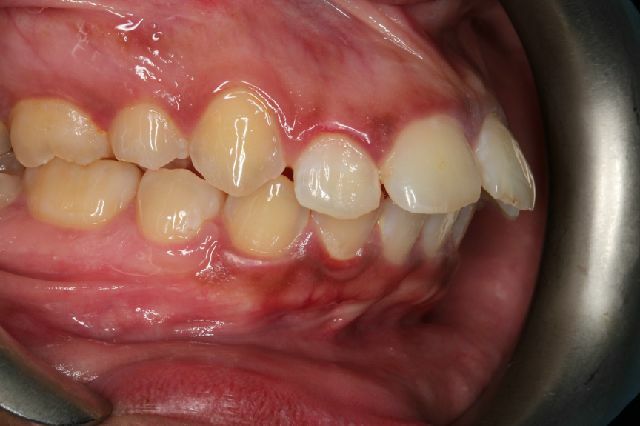 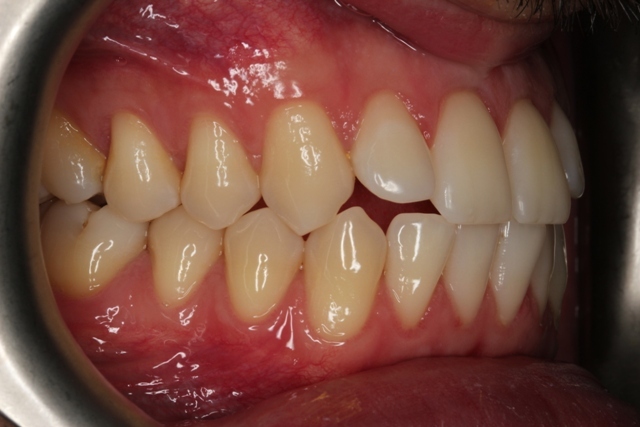 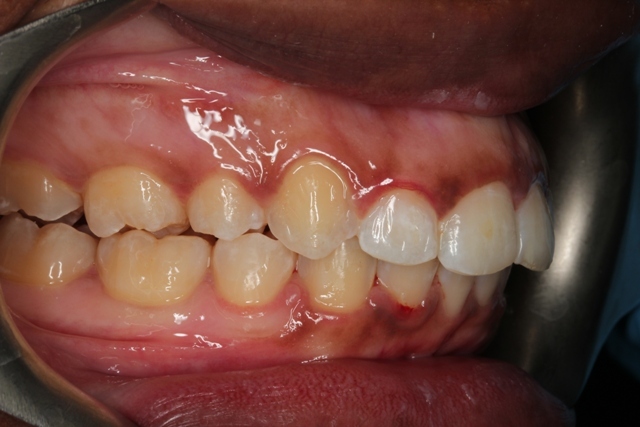 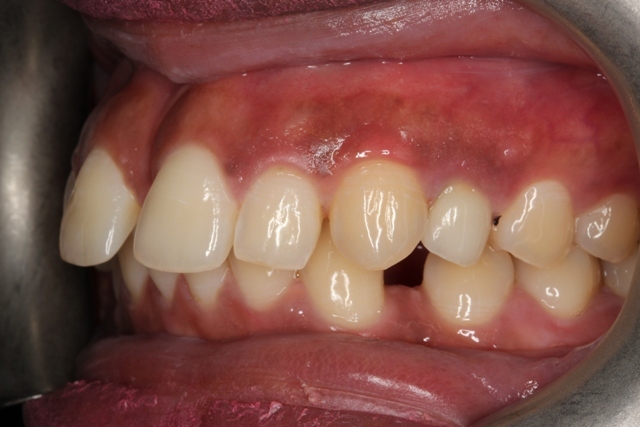 Patient was not happy with the protruding upper anterior teeth and gaps. 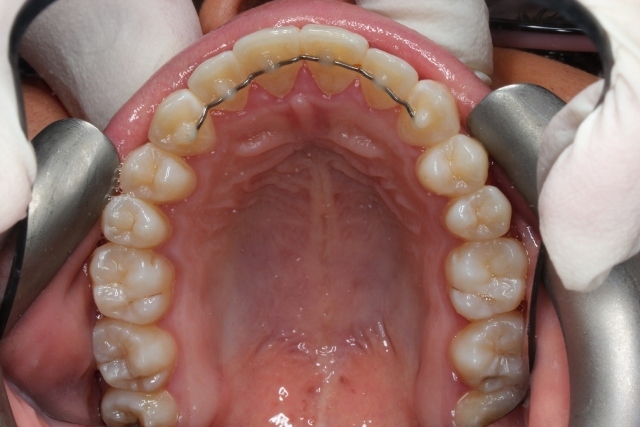 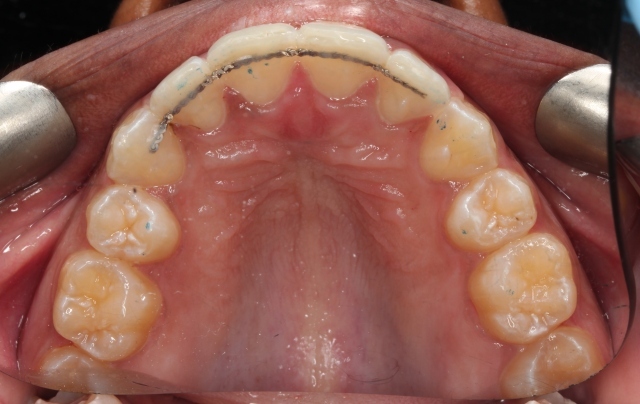 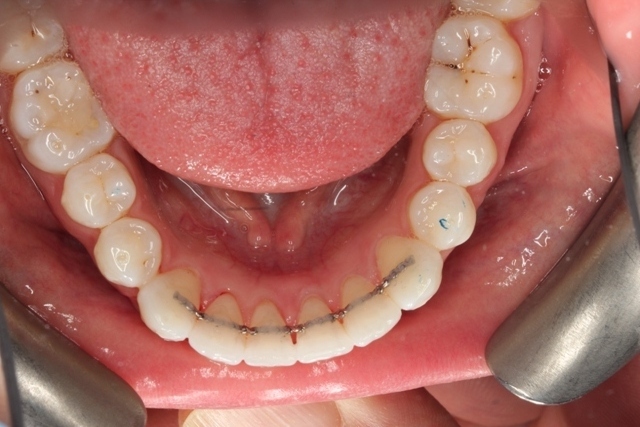 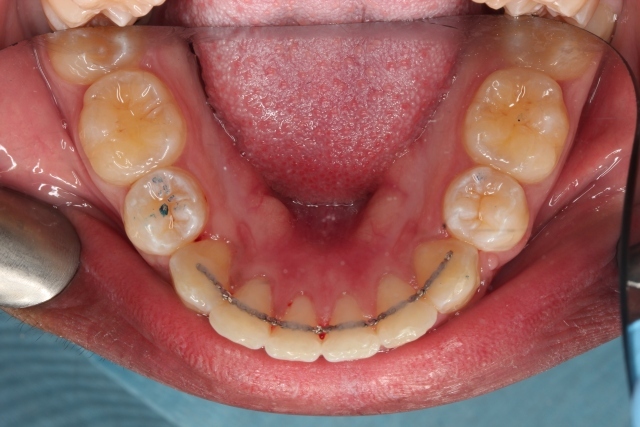 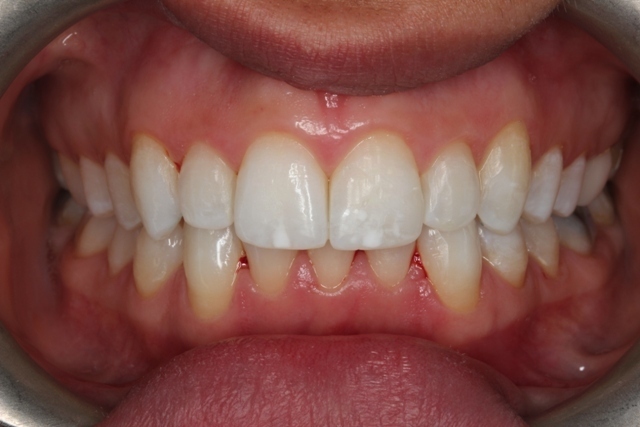 Perfect result was achieved with invisalign full and at the end fixed retainer was placed. 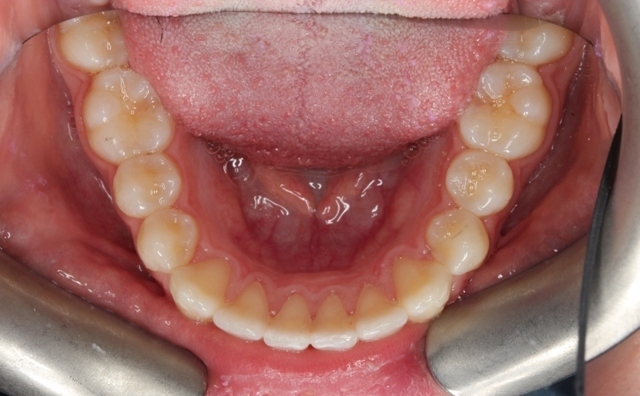 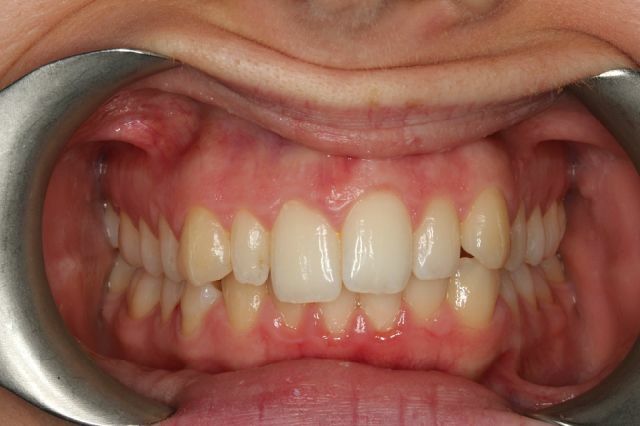 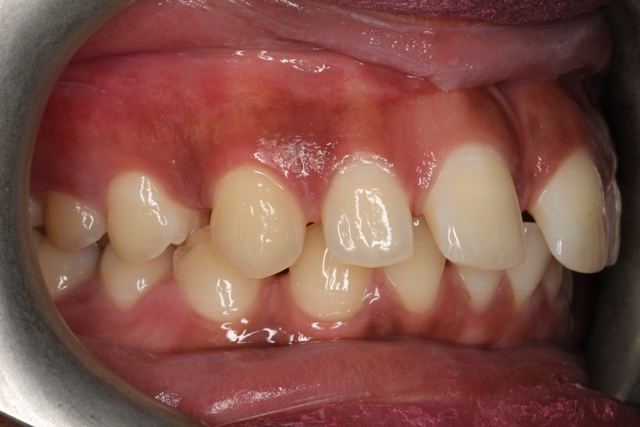 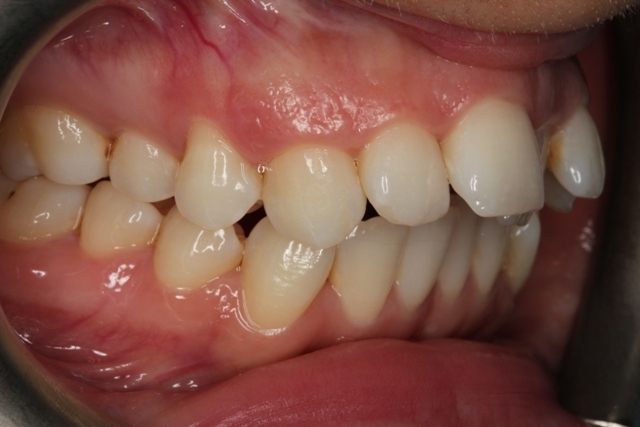 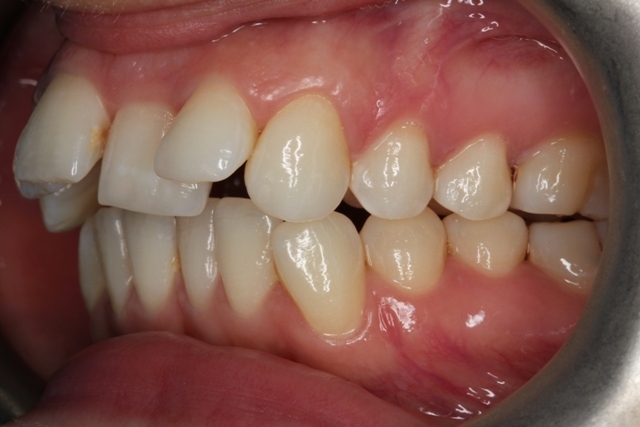 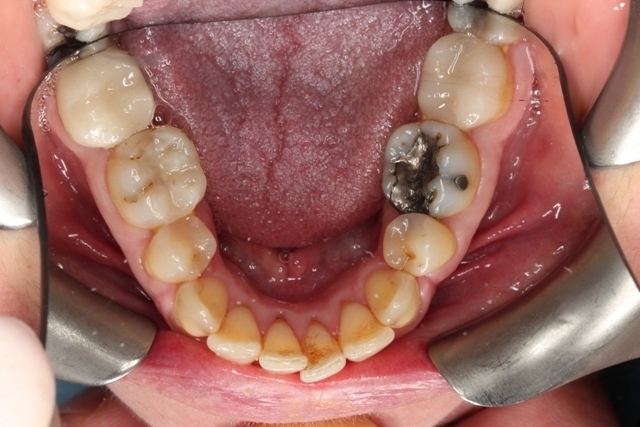 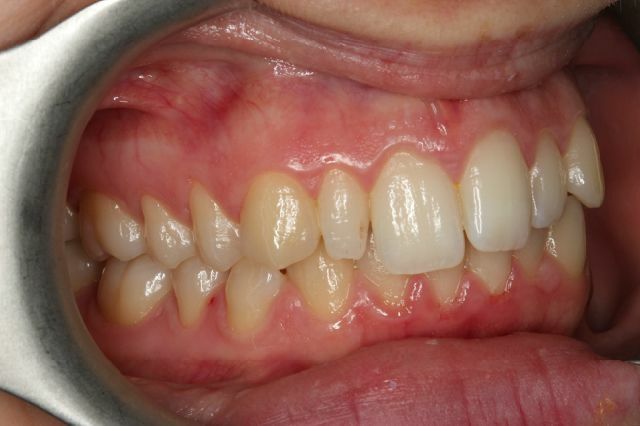 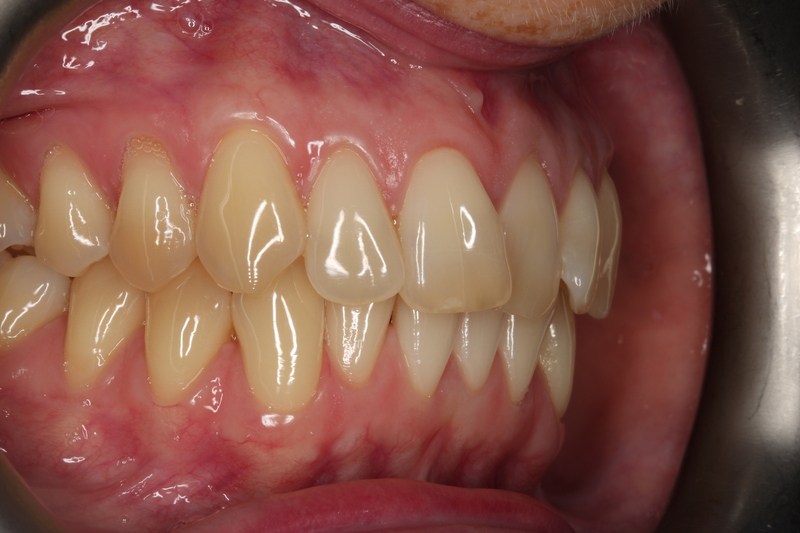 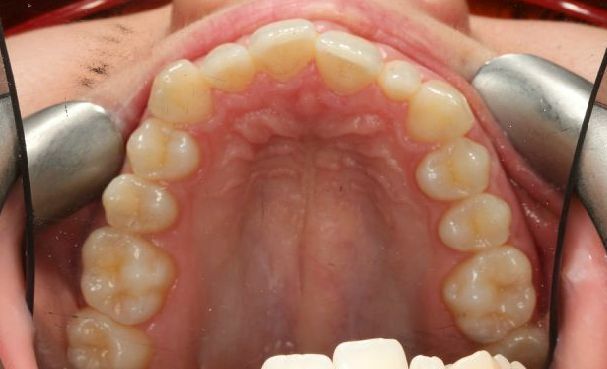 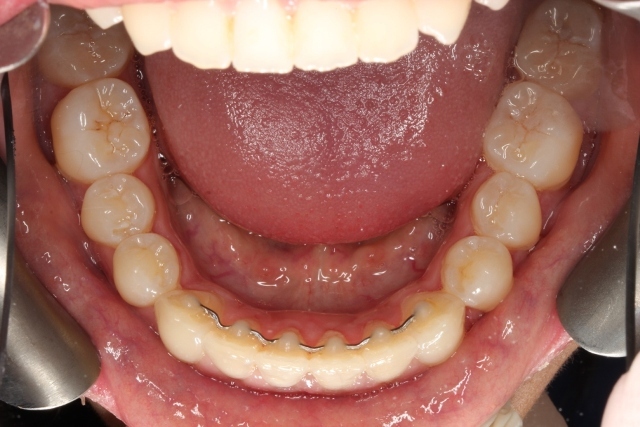 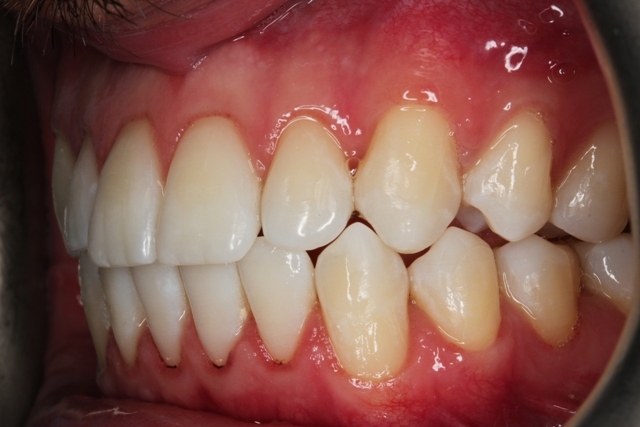 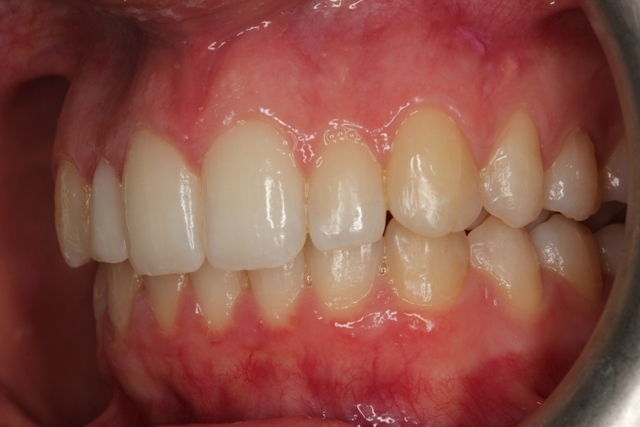 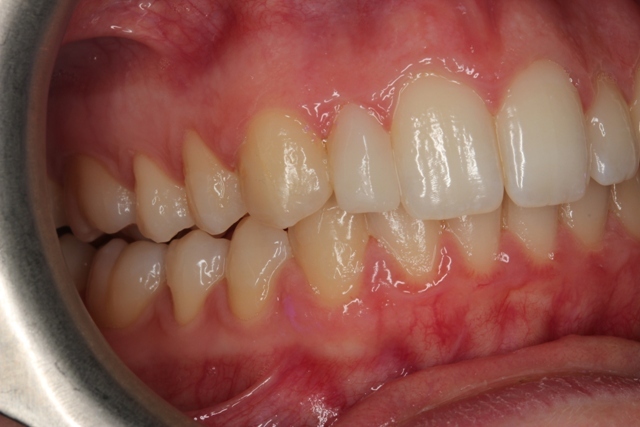 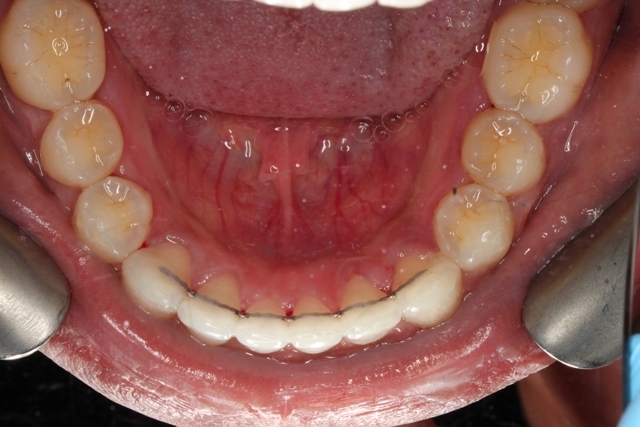 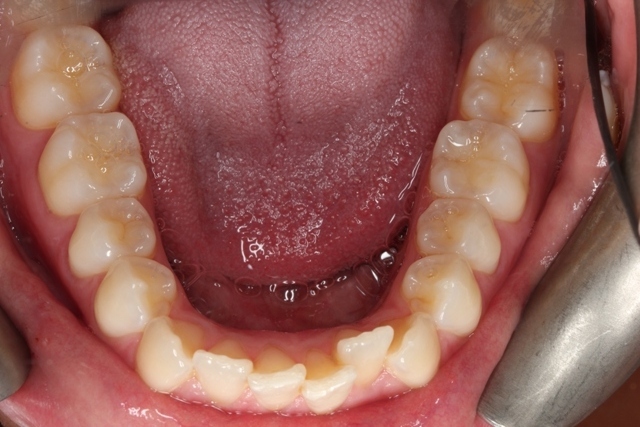 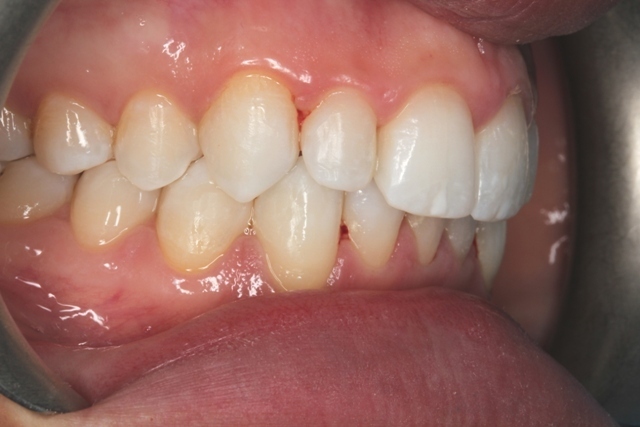 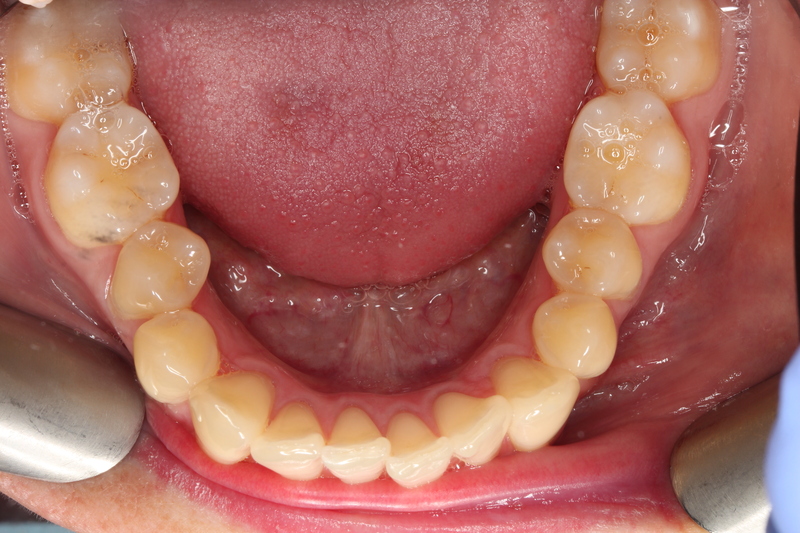 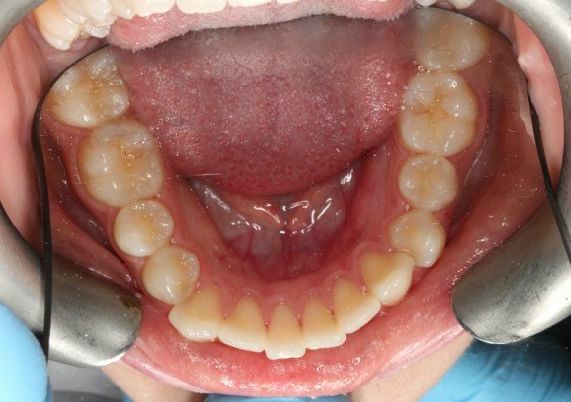 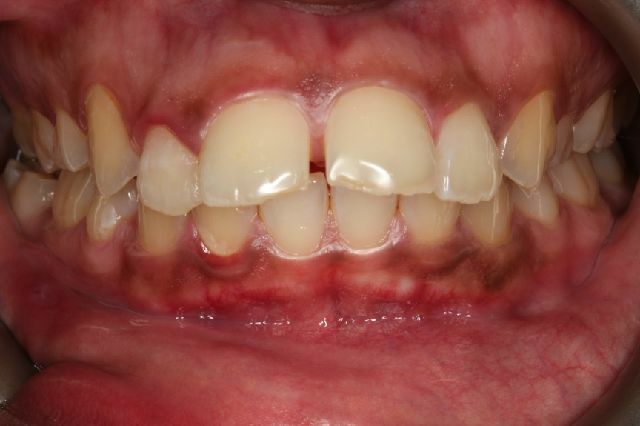 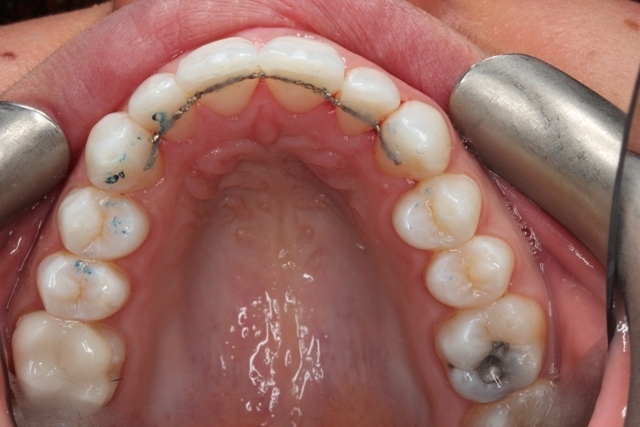 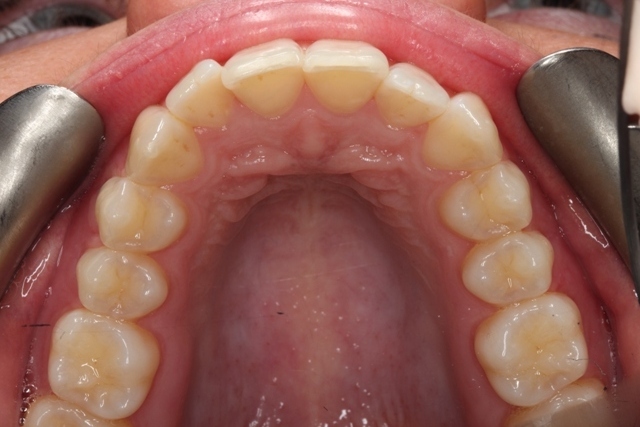 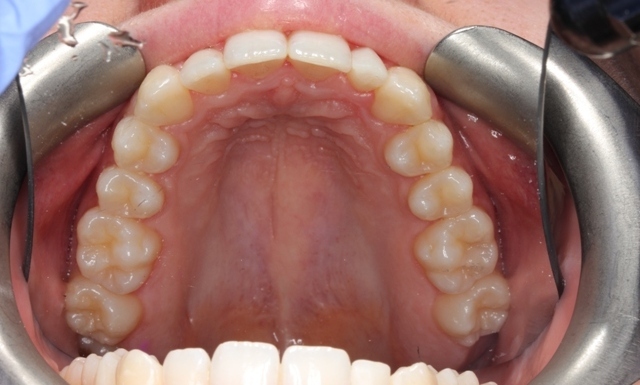 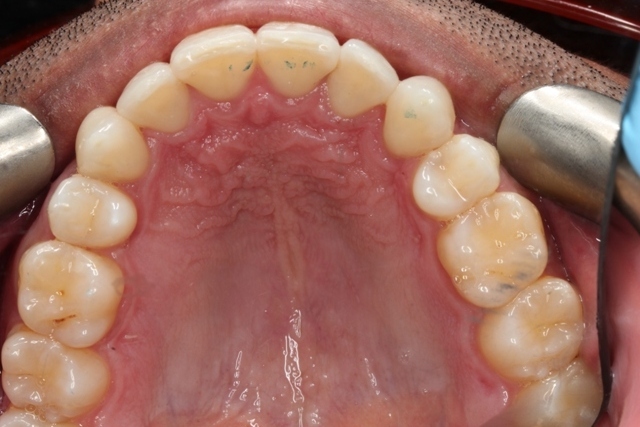 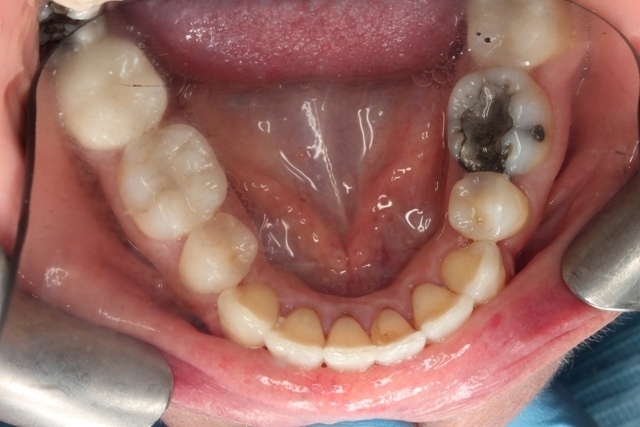 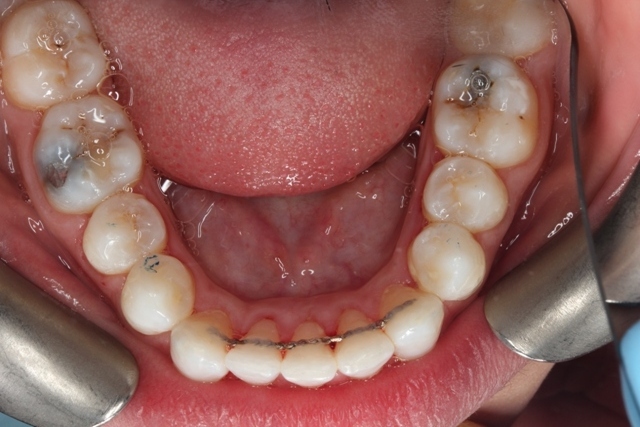 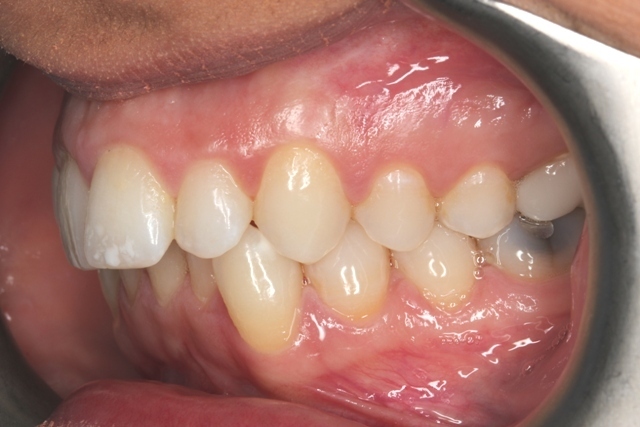 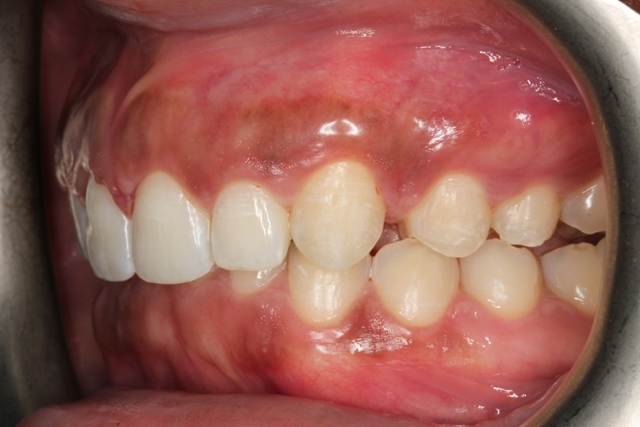 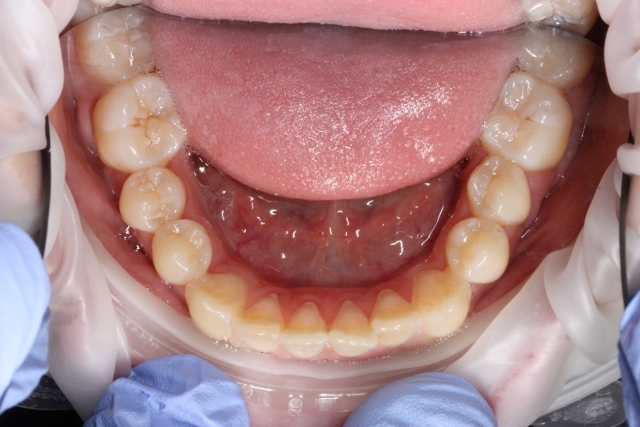 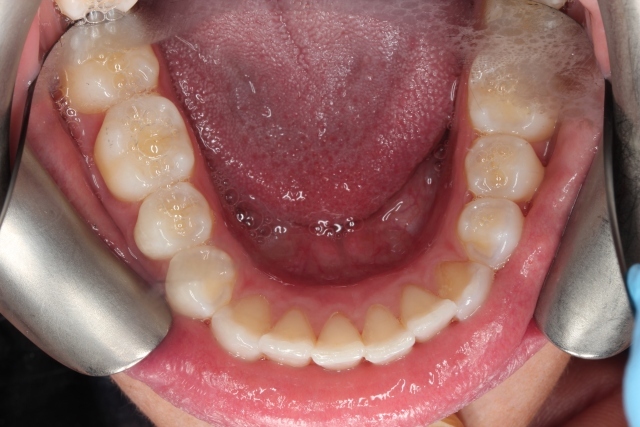 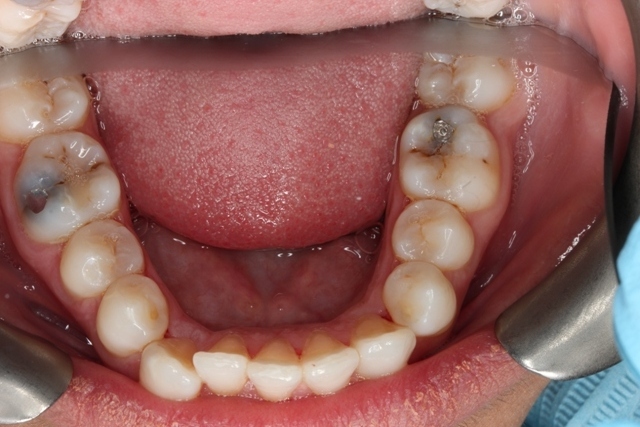 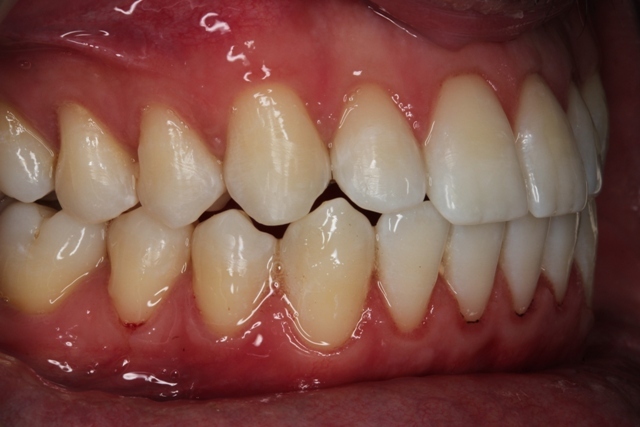 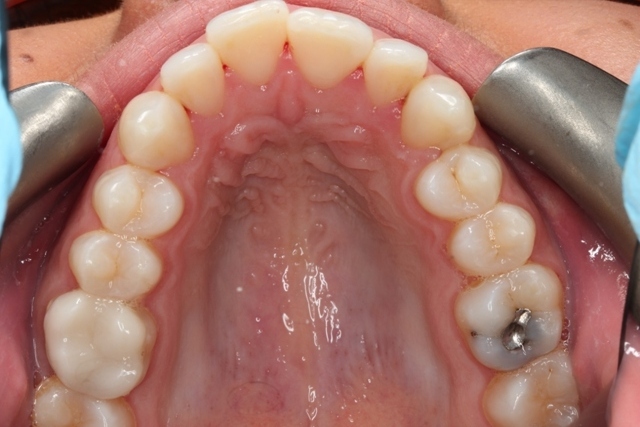 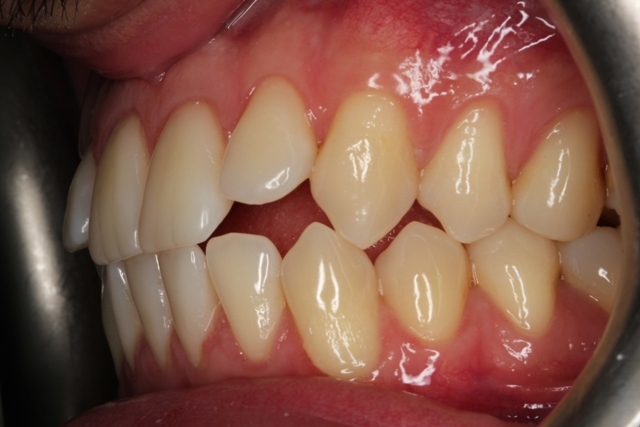 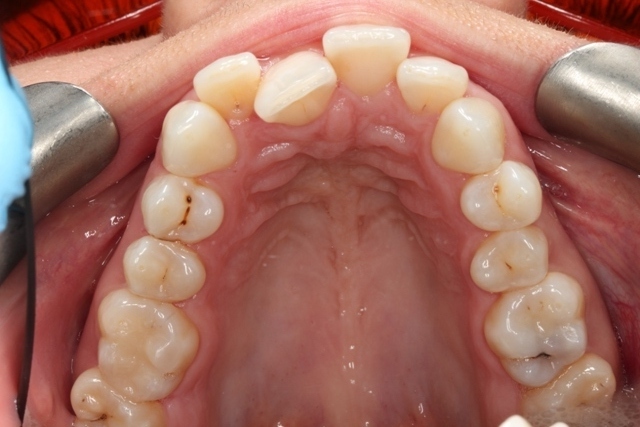 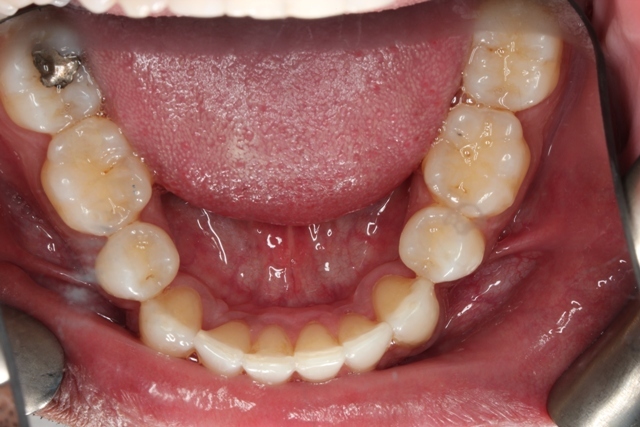 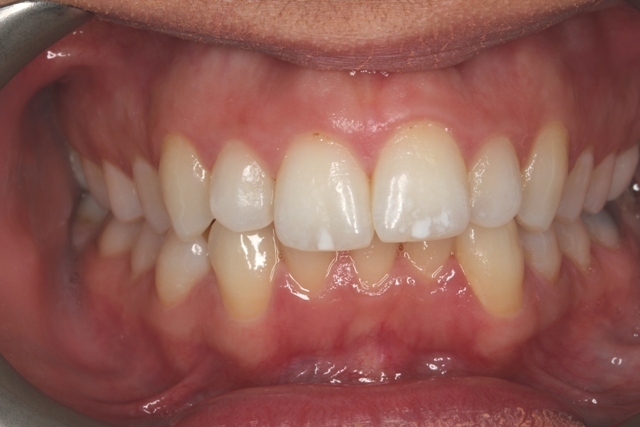 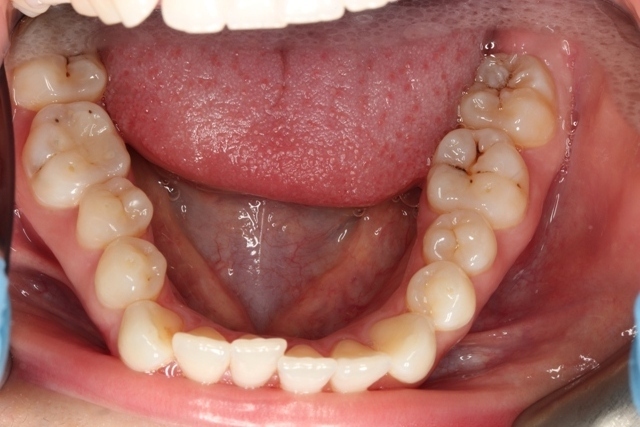 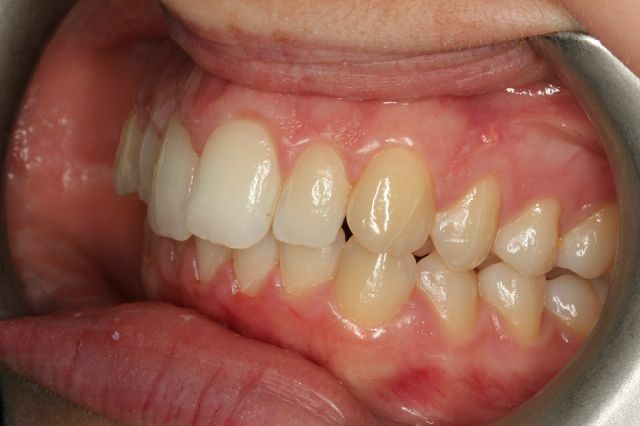 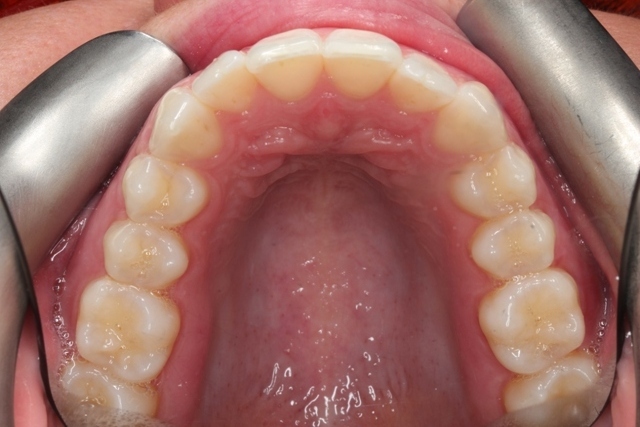 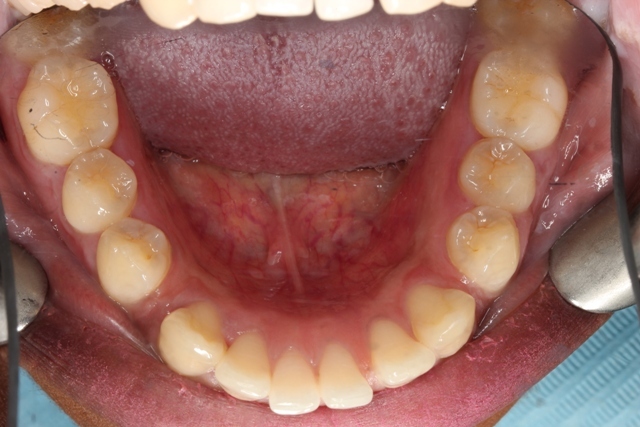 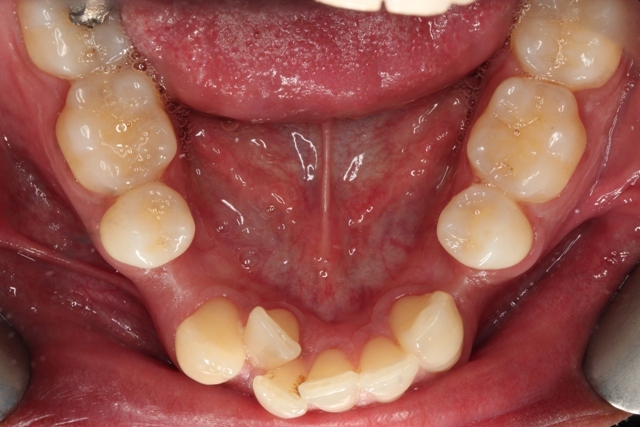 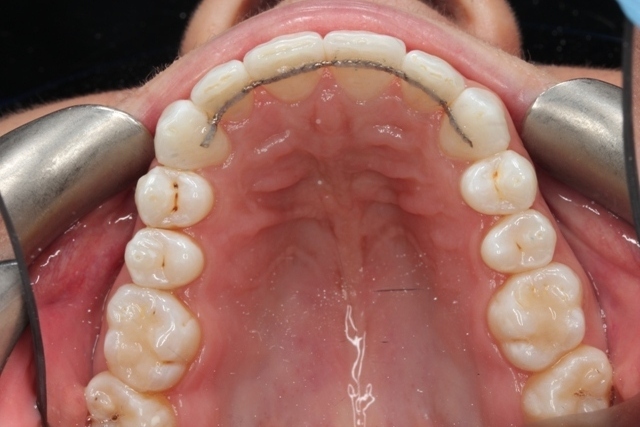 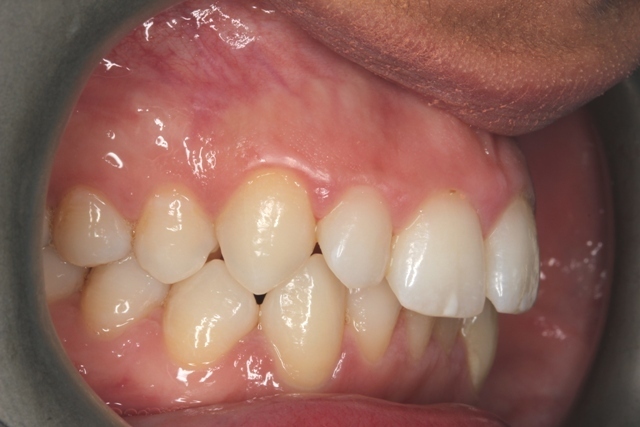 case below has had invisalign treatment to close the gaps of front teeth. 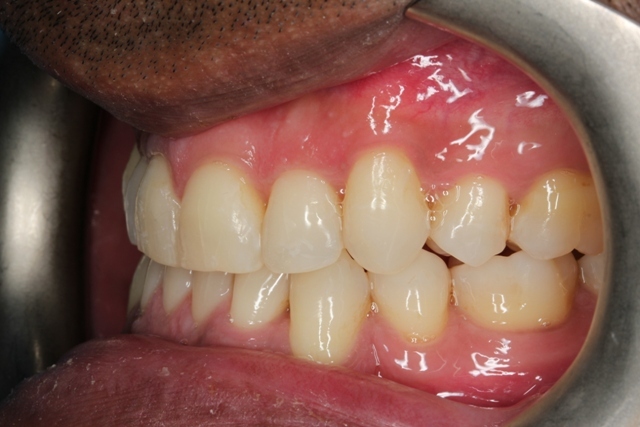 As gaps were big you can see the gaps are left back of the canines but completely closed on front teeth. 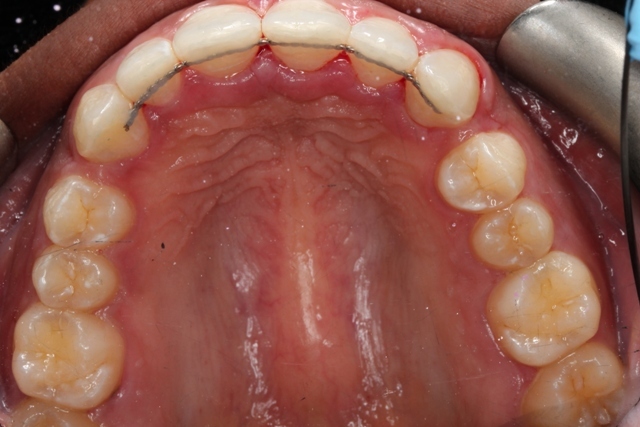 Has got fixed retainer fitted to stop relapsing. 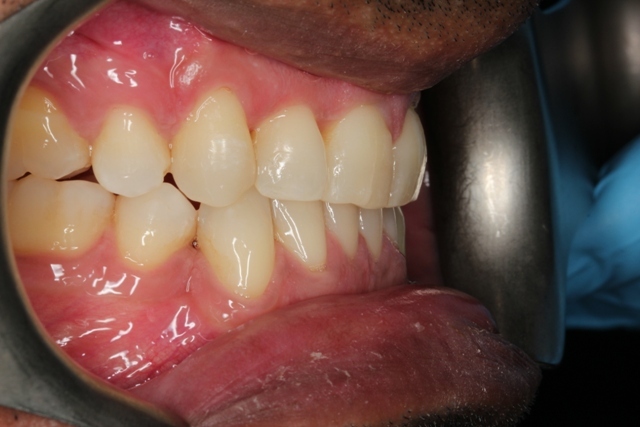 Additionally patient is wearing essex retainers. 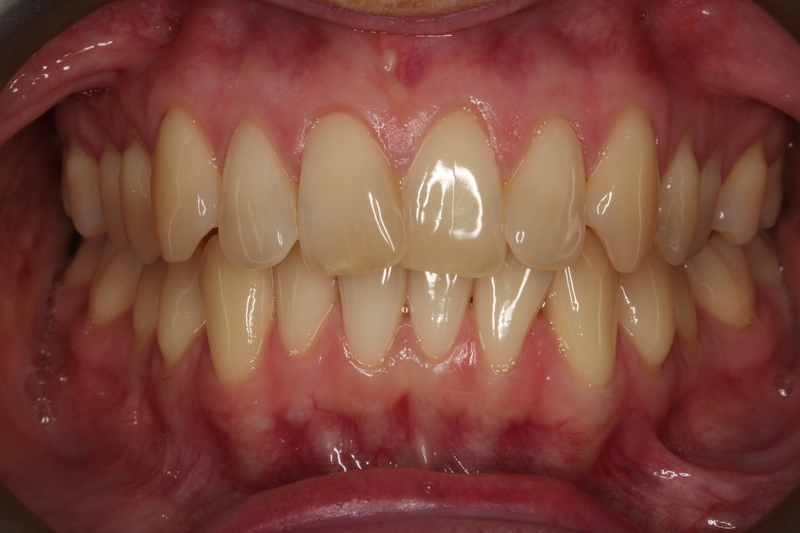 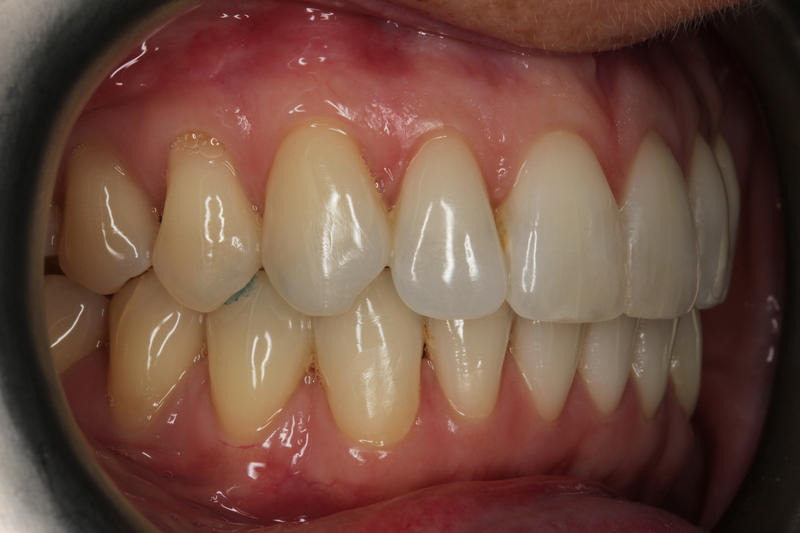 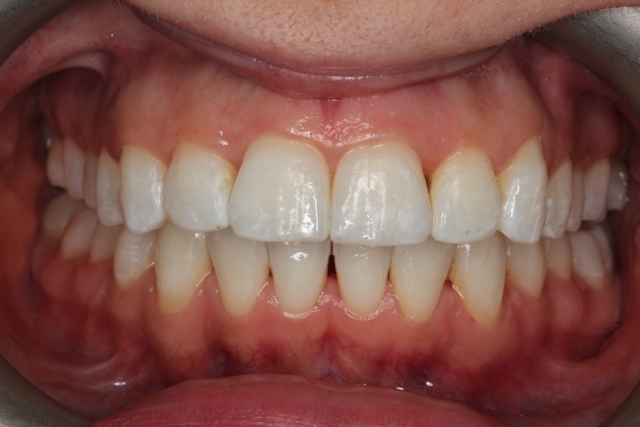 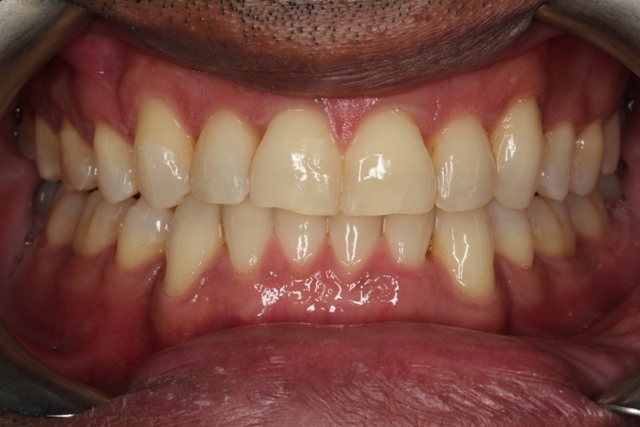 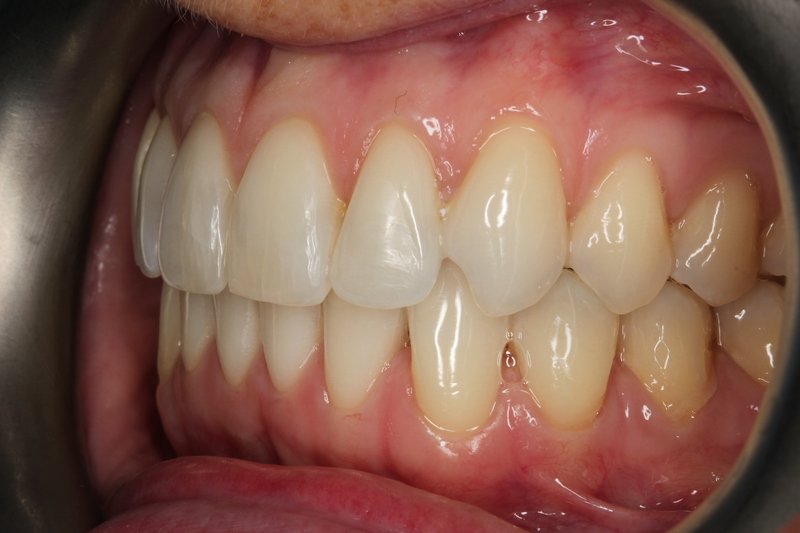 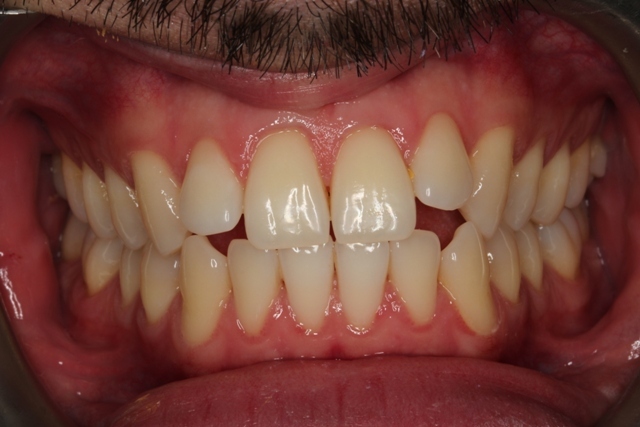 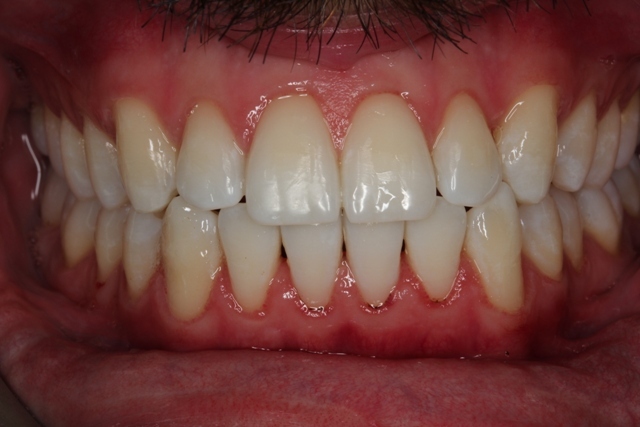 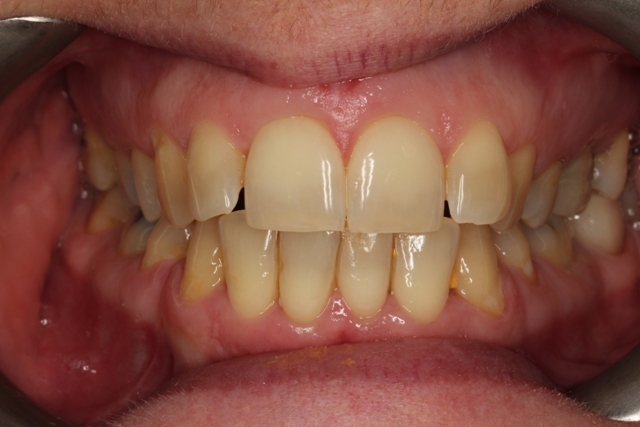 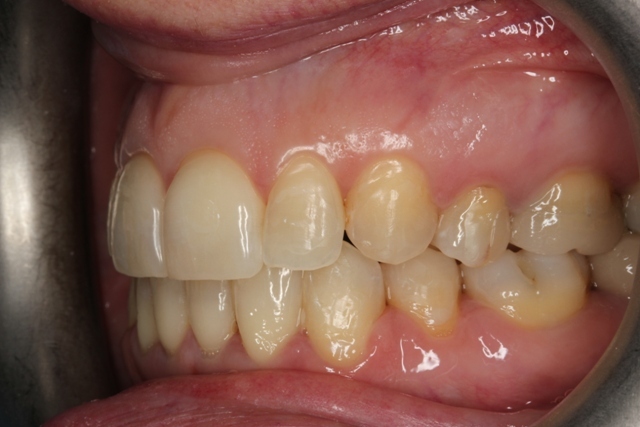 Patient below is very pleased with his teeth alignment result after invisalign treatment. 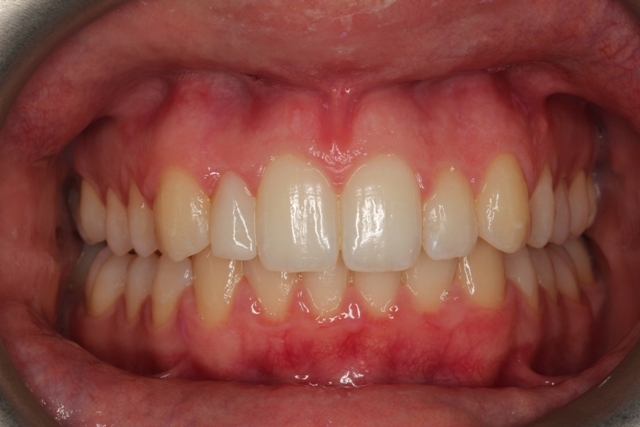 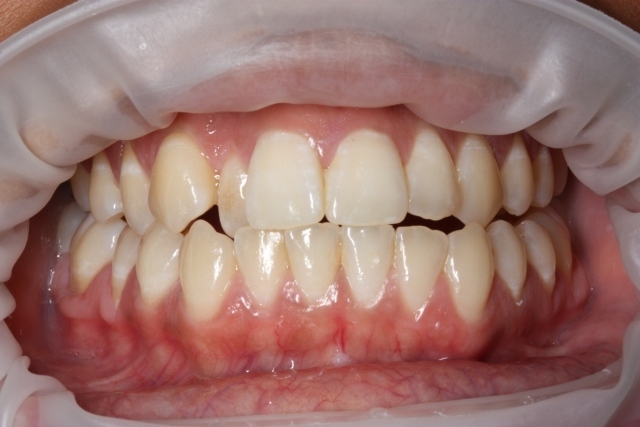 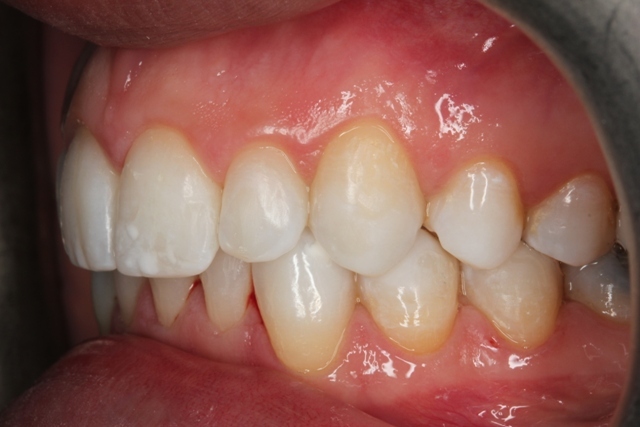 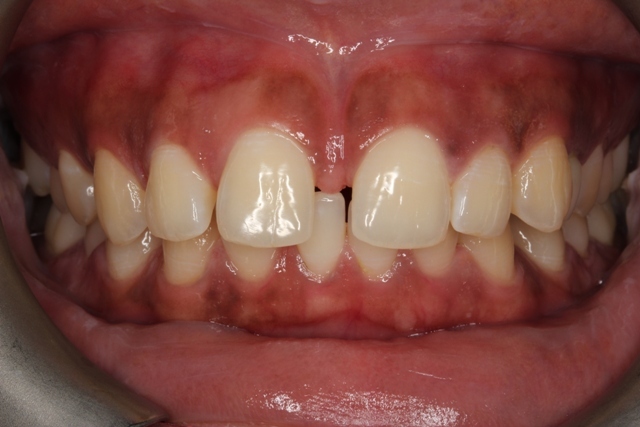 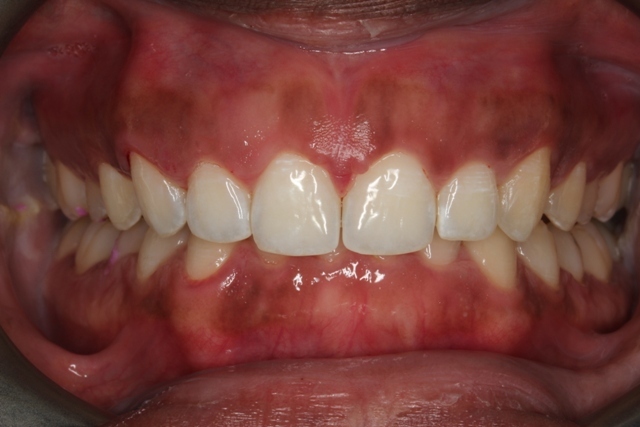 He had some home teeth whitening after the treatment to improve color of his teeth.